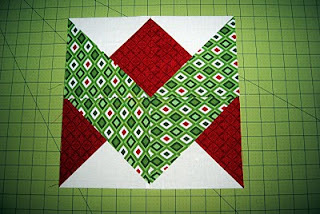 Ryan from "I'm Just A Guy Who Quilts" has a tutorial showing how to create a great looking Ribbon Block but unfortunately the link no longer works. 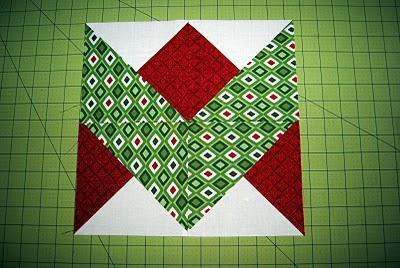 I have however located another link on Quilters Cache for the same block. Thank you to Quilters Cache!! 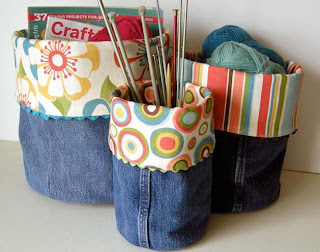 Looks very effective put together in a quilt. *** Edited thanks to Andrew for supplying a link to Ryan*** You can get the block tutorial over at Ryan Walsh Quilts. 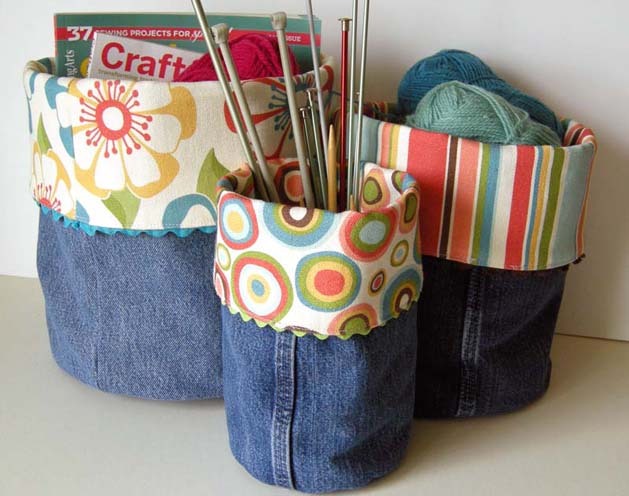 A great way to recycle some old jeans and get some good use out of them again...Denim Do It All Bins. What a cool way to entertain the kids with your help and also decorate the kids room....take a look at this simple method seen here and here, and then again here. For a simple Christmas Table Runner using mittens and set on point you can make an effective table runner for the festive season. 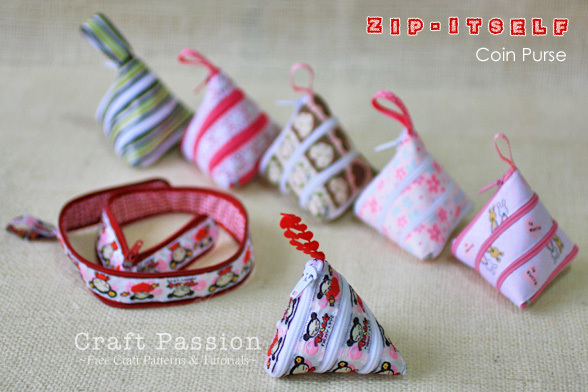 This zip-itself coin purse is a cute, nifty, and creative design....clever way to use a zip and create something that little bit different.